Nancy Nowell, as certified Sexual Educator discusses aspects of puberty, teenage relationships, dating, middle and high school drama, crushes and more. She explains how best to approach common situations, and how to protect young adults on the spectrum. 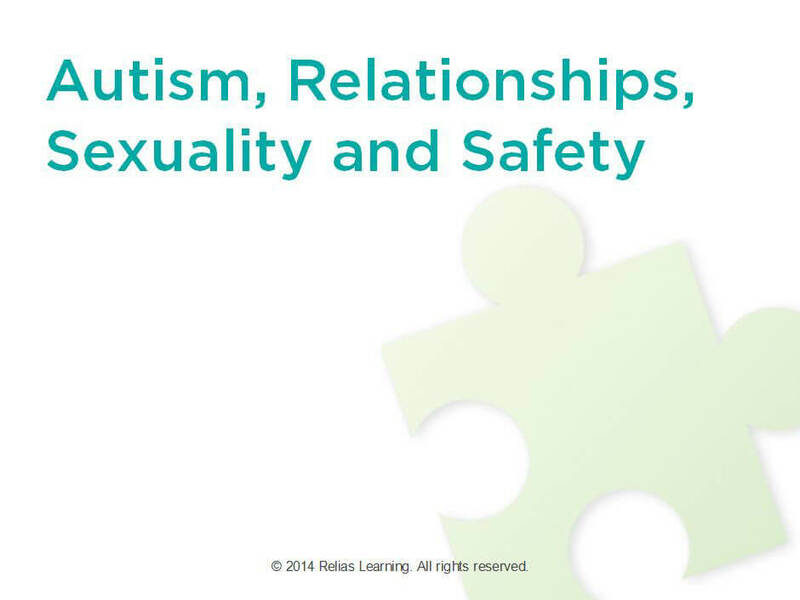 Learn the ways in which relationships and sexuality are different for adolescents and young adults who are on the autism spectrum. Identify 3 ways puberty is different for adolescents on the autism spectrum. List 3 ways to support adolescents on the spectrum who are struggling with puberty. Identify 3 problematic relationships or sexuality issues experienced by high school students and young adults on the spectrum. List 3 ways to approach the problems that were identified.